Regent Pool Club residences, inspired by Italian Riviera. 6. Direct access to the extensive services and amenities of the five-star Regent Hotel (which is located next door) which includes a ground-floor waterfront fitness centre. Located in the stunning UNESCO protected Bay of Kotor, Porto Montenegro is a world-class marina with unrivaled services in a spectacular destination. The design combines traditional architecture with contemporary, fresh designs with a palette of soft colors and elegant materials. 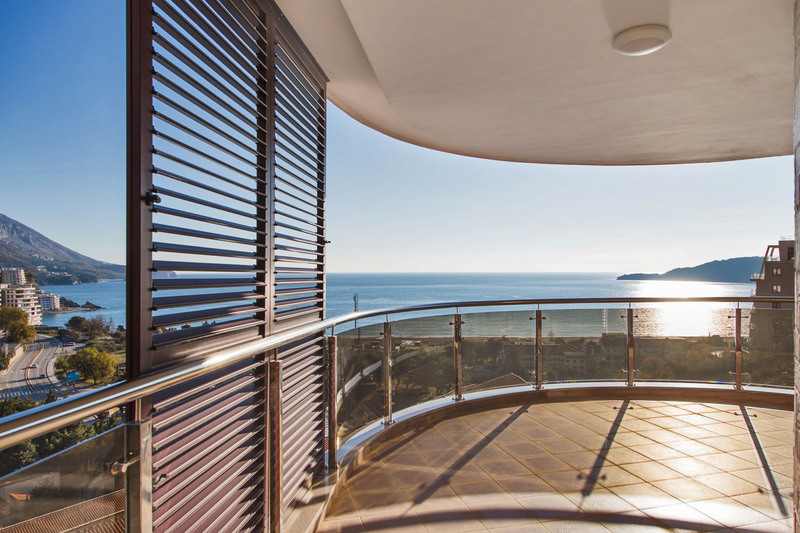 These chic residences come with a landscapes terrace which are inspired by the Italian Riviera and have breathtaking views of the sea and mountains. 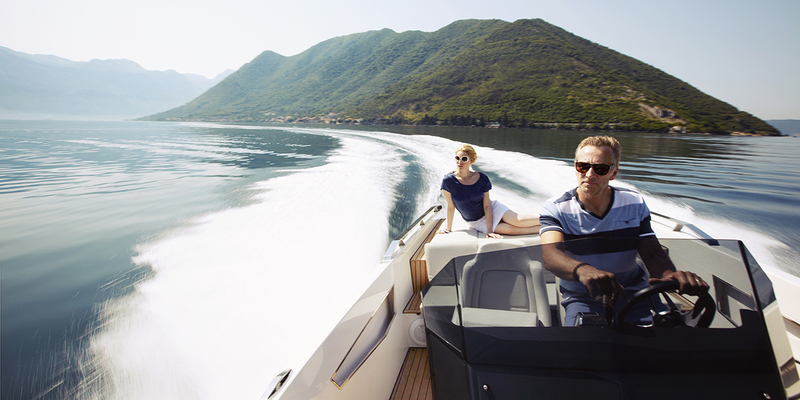 With enviable views over the marina, you can sit and relax and take in some of the most magnificent yachts in the world, which are moored in the marina. Take a walk along the promenade and visit the charming piazzas, shops and restaurants, which offer the serenity and convenience of waterfront living. 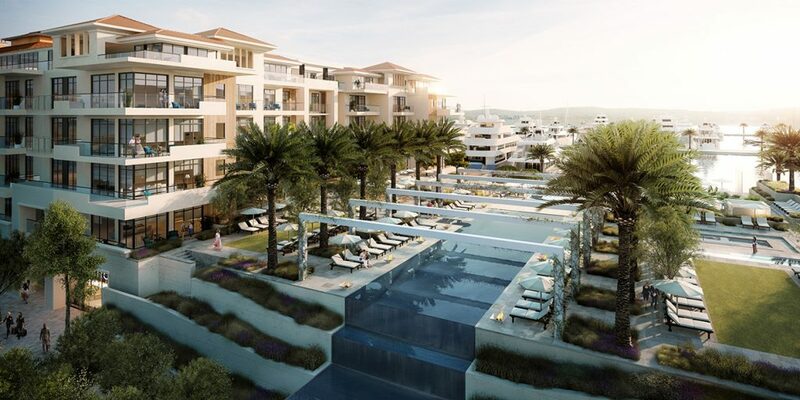 Porto Montenegro hold a firm belief that families and individuals should be able to live within steps of their boat whilst enjoying the uncompromising quality and attractive landscaping that is demonstrated throughout. This incredible world-class development (formally a historic naval base) offers 450 berths for yachts and intends to increase this offering to 850 (with a dedicated 350 specifically for super yachts) which will be the largest offering in Europe. Waterfront property and berths have enjoyed long-term capital appreciation over the past 50 years and Porto Montenegro is set to contribute to this trend ever further. 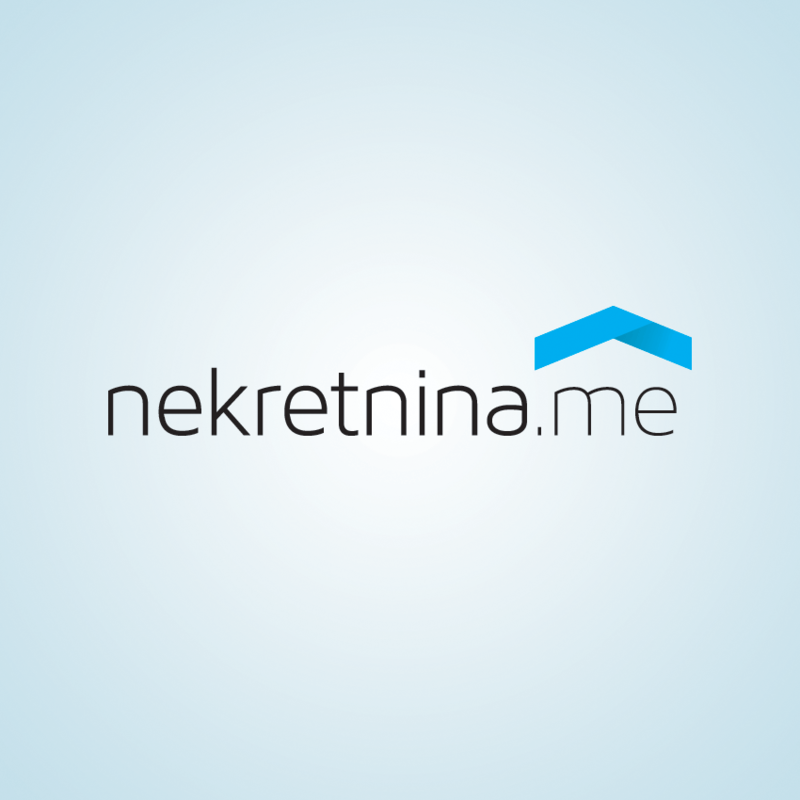 Montenegro (with its rival Naval heritage) is considered Europe’s most central Mediterranean locations and is easily accessible by three international airports and remains one of Europe’s most popular destinations. 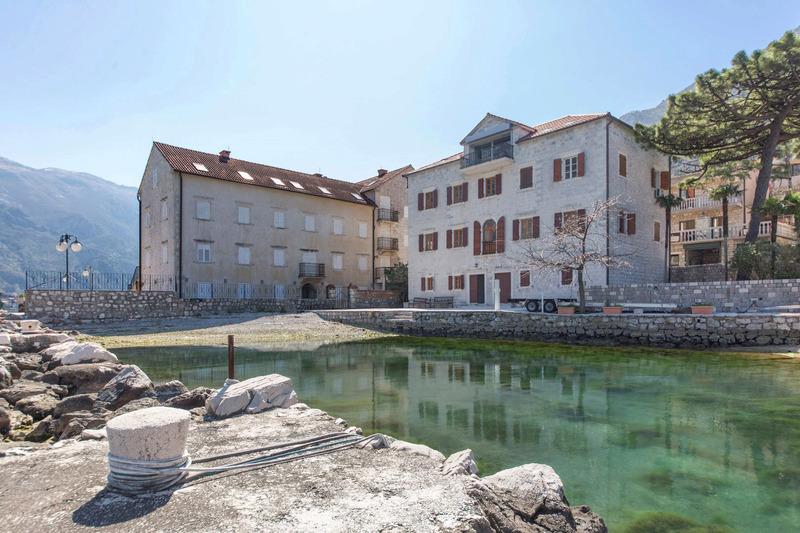 It is home to two UNESCO World Heritage sites and has many other areas of cultural interest including Perast which was once home to a Venetian fleet of over 1000 ships.